I’m a perfectionist. I like rules. I like to know what I am supposed to do so that I can do it right. I don’t like being wrong and I hate looking stupid. So, when scripture tells me to humble myself before God, I’d like to know how to do that. Is it a posture I need to take? Or are there specific words I need to say? Is it about submitting to authority or accepting everything God does without question? I’d really like to know how to be humble without having to be humiliated. Unfortunately for me, I don’t think humility is something that I can form on my own. It isn’t something that I can will into being. Humility, I’ve found, is something that is wrought through fire and it’s wrought through failure. It is experiential and built into us by the Spirit of God through life events that make us painfully aware that we are NOT perfect. This isn’t good news for me and it has been a struggle in my soul because I don’t want to face the truth. The truth is, pride has been keeping me safe, it bolsters me as I justify my mistakes. Pride allows me to deny reality. It tells me I’m ok when I’m not. It gives me permission to place blame on others thereby diminishing my personal responsibility. Pride paints an idealistic vision of who I am, a vision that I find palatable, and it’s a front for the truth. Humility, on the other hand, carries a lot more risk as it seeks out error and exposes the truth. Humility asks questions like, who am I really? What are my true motivations? What are my limitations? What mistakes have I made and how did those impact the people around me? What do I need to take responsibility for and who do I need to reconcile with? Pride stunts my personal growth where humility encourages it. But the risk of humility is truly high. 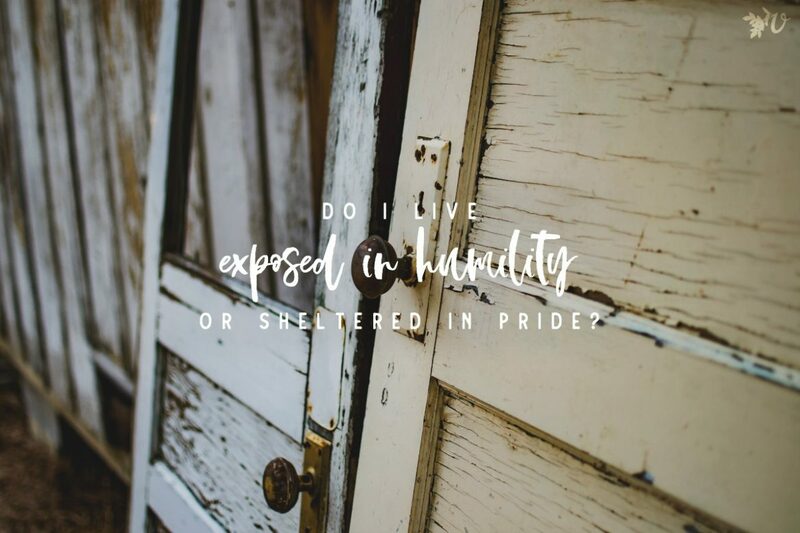 I’d have to be willing to fail and be ok with making the wrong choices and so the war rages on, do I live exposed in humility or sheltered in pride? I think we all know what the answer ought to be. We ought to live humbly exposed, but it is a crushing place to live. One step into full exposure and I quickly run back to the safety of pride. I don’t like what humility feels like. Humility feels like death where pride is the familiar fortress that soothes me. 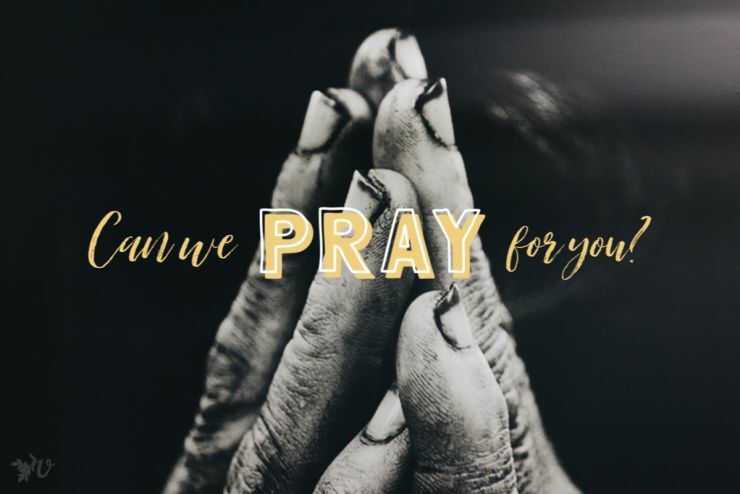 The only way that I am going to humble myself and risk exposure is if I am absolutely convinced that I am unconditionally loved by Jesus Christ. It is the only fortification strong enough to withstand the pressure of self-exposure. Rejection is inevitable. I will be wrong, I will do wrong, I am limited and flawed. Yet, if I am enveloped in the truth that Jesus loves me simply because he does, then I can step out in faith and fail. If his love is not contingent on my behavior, then it is safe to be honest. Full exposure without fear. This means that if I lie to save face, Jesus still loves me. If I gossip, swear or am self-righteous, Jesus still loves me. If I sell all my belongings, move to another country, and hate it, Jesus still loves me. If I’m anxious or stressed, Jesus still loves me. If I yell at my kids, Jesus still loves me. If I can’t get out of bed, Jesus still loves me. If I am adamant that I know the truth but I’m wrong, Jesus still loves me. This doesn’t mean that I am free to sin without consequence, but it does mean that Jesus himself will not reject me when I fail. I belong to him forever and always. He has set a path for me that will honor him, and it involves taking courage to look at myself honestly. It is only through the revelation and exposure of the truth that any real internal change can take place. When all things are laid bare. When we are laid bare before God, ourselves, and others, transformational change happens. True humility, wrought in the fire of experience, where I am exposed for what I really am, can lead me into the precious arms of Christ. Arms that surround me in safety and give me the security I need to face the humiliation of the future. Pride is a poor substitute for the acceptance I find in Jesus and there is peaceful freedom that can be found in accepting that I am perfectly imperfect. Are you a perfectionist? Do you trust Christ’s love to endure through your failures? Thank you for articulating so beautifully what I have felt during most of my life of faith. Your heart for transformation is a beautiful inspiration. Recently, as I was struggling with a similar battle, the father brought me to Psalm 112. I am in a new phase of learning what it means to fear Him and obey Him out of delight. It seems these truths of pride, humility, Fear of Him, and obedience are all intersecting in my mind and my spirit and I am curious where it will lead. Blessings to you as you continue to seek and not muster up humility. Thank you for sharing the Psalm, Keri. After reading your comment I went straight to the Bible. I love the verse that says, “He will have no fear of bad news; his heart is steadfast, trusting the Lord.” I’m praying for you as God leads you on this journey too. Blessings. I can’t tell you how much I connect with this. I have struggled with perfectionism for so long and in my head I know these truths. But to live them, to accept His love is not tied to my performance, and to be open is a daily battle. Since moving to South Asia I feel everything inside me is laid bare. Every anxiety is intensified. Loneliness feels too much to bear. Yet transparency is also hard because I feel I need to be better, do better. I am ready to feel I am out of the beginning stages (after years) of learning this and move into living it out. I guess this, like all other things, just takes time. Thank you for this encouragement that takes me a little further down the road. Thank you, Joy. This post is exactly where I’m at this week. I have done the same things you’ve listed: lied, denied, hid, deflected, all to keep up this false image. But I’m tired of what is inside. I need freedom and that only comes through vulnerability. And I can only be vulnerable if I let Jesus love me and believe that I truly have value to Him, and if I believe that He has higher value than everyone else I have wanted to impress. He is good. Thank you again. I’m thankful to hear someone else’s journey here aaa mine is rather raw right now. Thanks Carrie, I’m glad that it resonated with you and that I am not alone in my struggle. I also love how you stated the need to value Jesus above all else because I agree, that is also a part of finding courage to be vulnerable. He is the one that we strive to honor, not ourselves and not others. I love it. Thank you for this Joy. I have been feeling God start to deal with pride in me and what humility means. So much of this puts into words what I have been sensing. Blessings to you! Hi Kristin, I’m praying for you as God brings you on this journey of being exposed and stripped. Blessings. “If I sell all my belongings and move to another country and hate it, Jesus still loves me” Somehow these words pierce my heart in a really good way. Thank you. 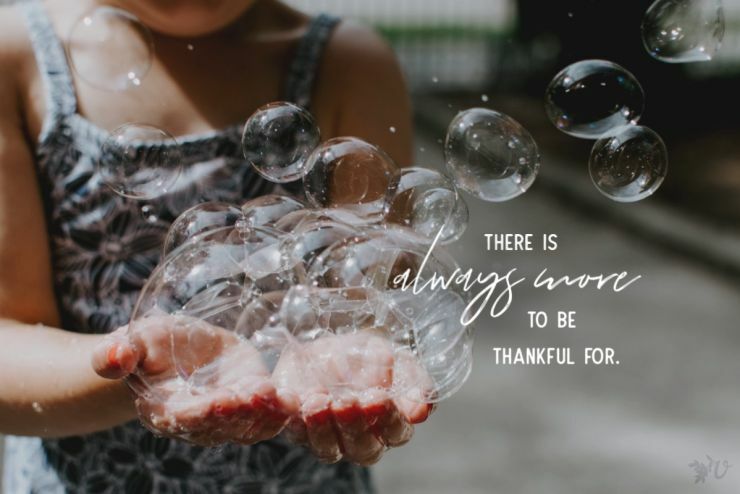 After a difficult season of waiting, God has begun to open new doors, new opportunities… and they are really showing me the pride I cling to as one who loves control. It’s an odd mixture of joy of finally moving forward and feeling smacked over the head with ugliness I never wanted to admit is within me. Your article encourages and reminds me of the purpose and need of humility in the life of one who follows and loves Him. “He has set a path for me that will honor Him, and it involves taking courage to look at myself honestly.” Again and again He asks this of us and He continues to reveal His unconditional acceptance . He showed Himself constant and near in the waiting and that is proving true again as I face my pride and the humility He desires to form in my life. Thanks for so many great reminders! I wouldn’t have called myself a perfectionist but I definitely like rules and for similar reasons to what you shared. I want to know how to do things right so that people will be happy with me. That has worked so far in my life but doesn’t seem to be working here overseas! I realize that what I need is to know Jesus loves me and to live to please him alone but that seems so hard! Thank you for letting me know I am not alone in these struggles and thoughts. Hi Bonita, thank you for responding, I am always blessed to hear that my own struggles help encourage others that they are not alone. One of the things I love about living overseas is the insight that we can get into ourselves when we are confronted with such differing views, cultures and worlds. I guess it’s one way that Jesus draws us closer into relationship with himself. It is a sweet thing but it’s so very hard to walk through.